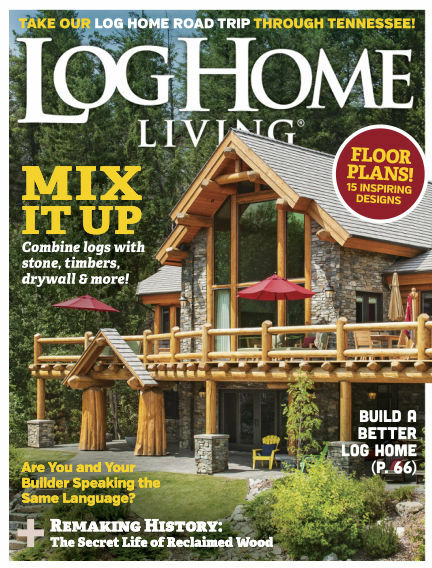 In this issue of Log Home Living : For more then 25 years, Log Home Living has been encouraging the dream of log-home ownership. Through a wide variety of practical information on all aspects of planning, building, and living in a log home, Log Home Living inspires and guides readers to fulfill and live their log-home dreams. With Readly you can read Log Home Living (issue Mar 2017) and thousands of other magazines on your tablet and smartphone. Get access to all with just one subscription. New releases and back issues – all included.